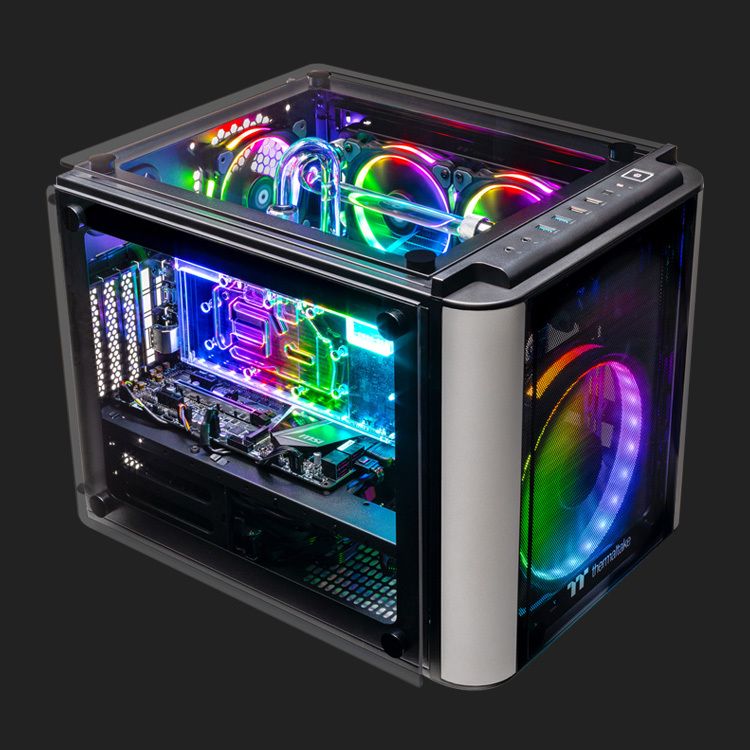 Custom liquid cooling is only a click away… Order yours today! 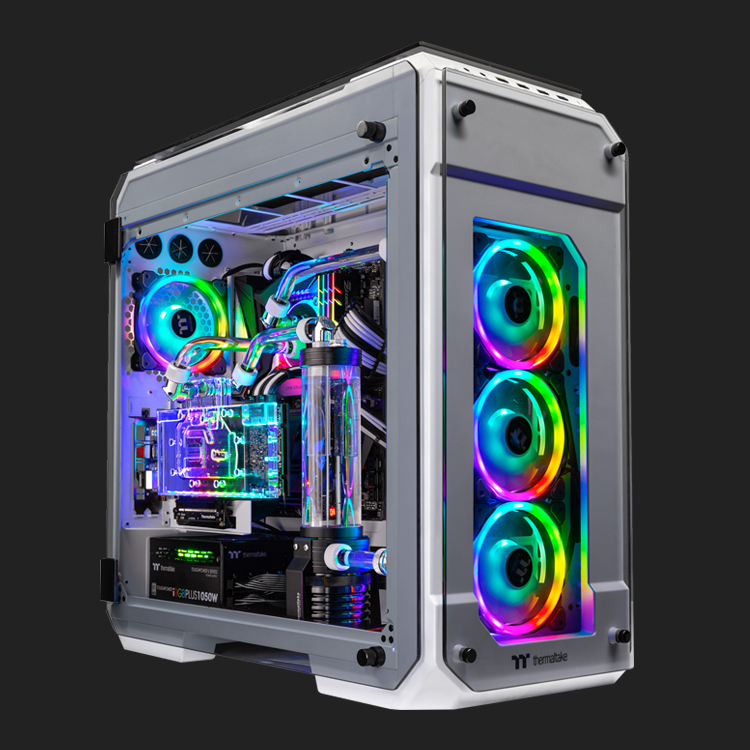 Our Mission to deliver Premium Cooling Configurations just got even cooler! Custom cooling just for you! Select from a variety of custom configurations to fit your watercooling needs. See the latest builds to come out of the workshop from our LCGS Build Specialists. Custom hand crafted, delivered right to your door. Uncover panoramic views like nothing else with the Artic Snow P3. 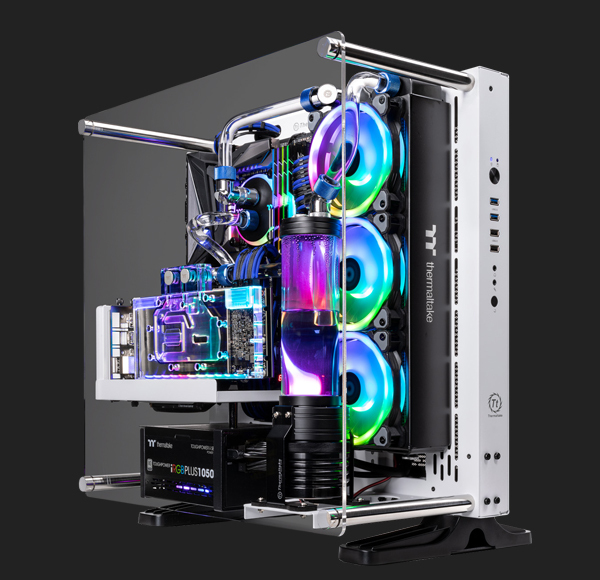 Built to show off, the Artic Snow P3’s open frame presents watercooled graphics like no other. Start your adventure into the world of liquid cooling with the Explorer 71. Surrounded in tempered glass for the perfect view, the Explorer 71 has no boundaries.